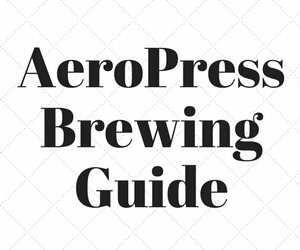 You are here: Home / Brewing Coffee / Is the iCoffee Brewer Better than French Press? 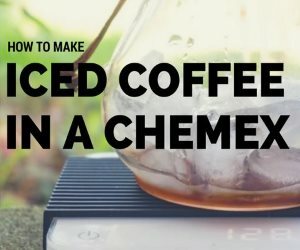 Is the iCoffee Brewer Better than French Press? For many years I started every morning with french press coffee. I loved the ritual of getting up early, heating the water, grinding the coffee, pouring in the hot water, waiting 3-4 minutes, plunging and then serving. But, I’m also a morning person. 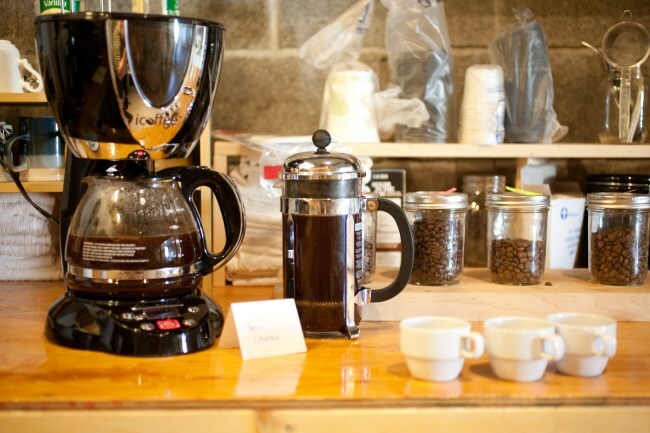 Some coffee drinkers don’t have the energy or patience to make a French Press in the morning. So they often opt for an automatic drip coffee maker. The problem is that as great as a drip coffee maker is for ease, it lacks the richness of the French Press. In recent years, a few companies have tried to come up with ways to make the automated drip machine better. One of those companies is Remington. They developed a new drip machine called the iCoffee. 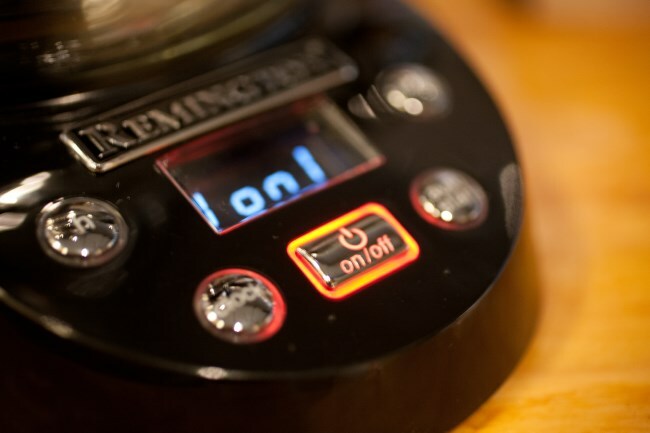 Their design uses what they call “rotational steam brewing”. Instead of the water coming at the beans from the top, they use a gold filter and the water is circulated towards the ground coffee from the side. 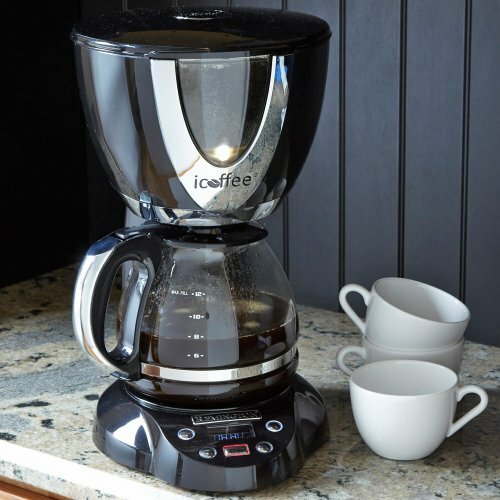 I don’t have much experience with drip coffee makers, but I did find the iCoffee made a cup of coffee that came close to the French Press. I still prefer the slightly smoother taste of the french press, but if I were a person who wanted the convenience of drip, it would do a fine job. Running water through the machine prior to the first brew. This is the inside top of the iCoffee. The documentation does not specify a recommended grind size. We found that using a regular drip grind was too fine and resulted in a bitter taste. Go a little coarser. Not quite French Press coarse though. Look at the Coffee Grind Chart and try to get your grind between Medium and Coarse. The iCoffee website states you can save money by using 15% less coffee. The claim was skeptical, but our tests showed a 19 to 1 ratio (grams of water to grams of coffee) tasted just as good as the standard 17 to 1 ratio. This might change with different coffees, different roast levels, and of course personal tastes. The iCoffee has a window to observe the brewing. The iCoffee coffee temperature at the end of a full pot was 180 F.
The iCoffee isn’t the easiest brewing method when it comes to clean up. 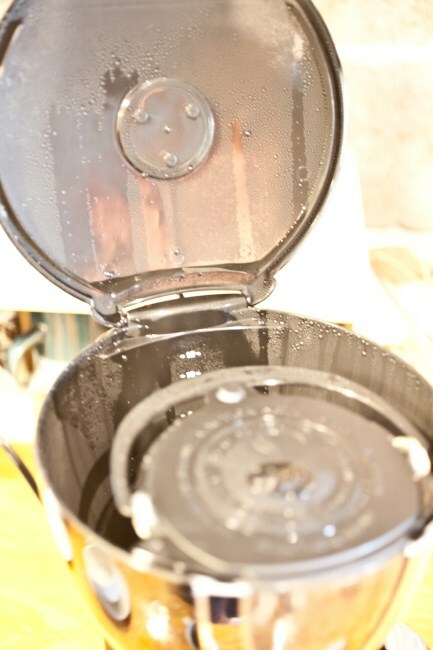 Because of the steam, the inside can get messy. 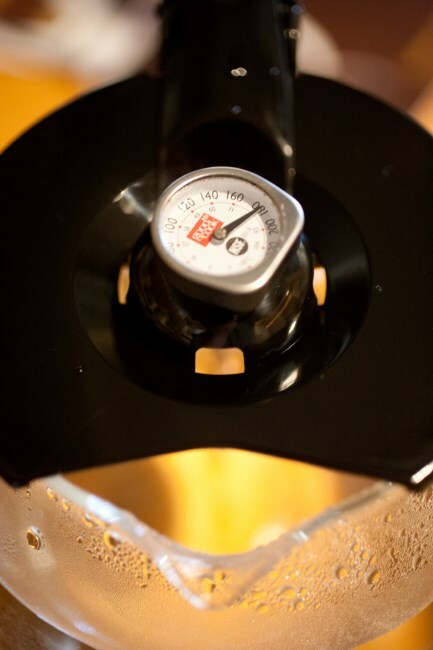 Getting in there and cleaning is not as easy and straightforward as rinsing the french press. One risk you could potentially have with the iCoffee is if you don’t do a good enough job cleaning it, mold could form and grow. Meanwhile, most French Press brewers are dishwasher safe. 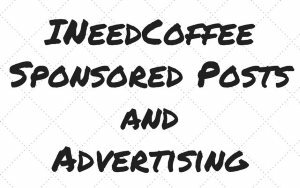 For a more detailed write up of the iCoffee, check the favorable review by KitchenBoy in the resources below. KitchenBoy prefers the iCoffee to the French Press, whereas I give the edge to the French Press. 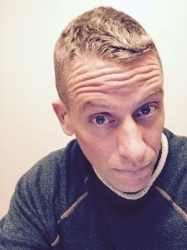 KitchenBoy uses a 4-6 minute French press steep, which he states produces bitterness. I advise using 3-4 minute steep with a slow 30-second plunge. I found this results in less bitterness. The downside with the iCoffee is the effort you need to properly clean the brewer. Even with the new lower price, I still prefer the classic French Press. But it is a close call. 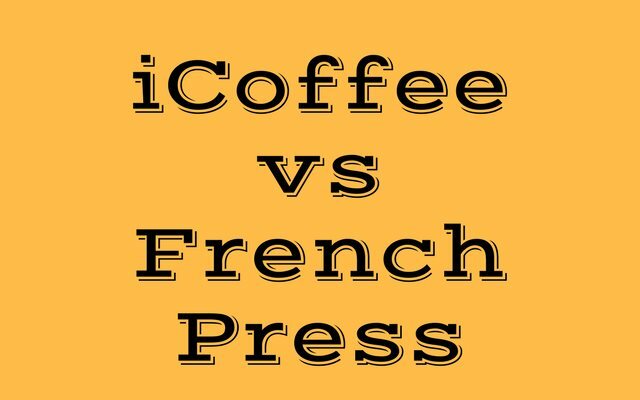 Comparing the iCoffee head to head with a French Press. The user interface for the iCoffee brewer. 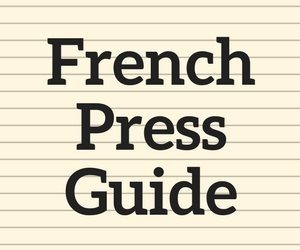 Buying a French Press – Picking the Right One – Our French Press purchasing guide. 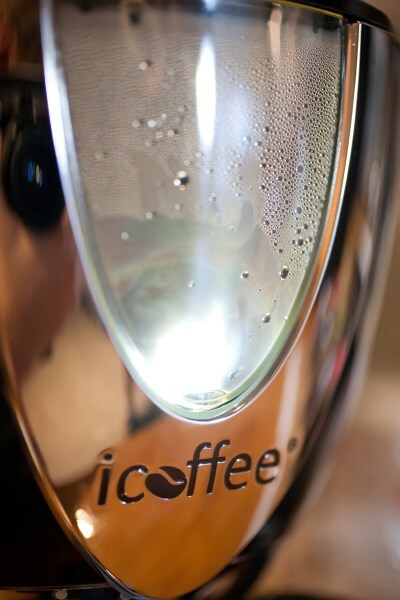 iCoffee Machine Review – Detailed iCoffee review from KitchenBoy. 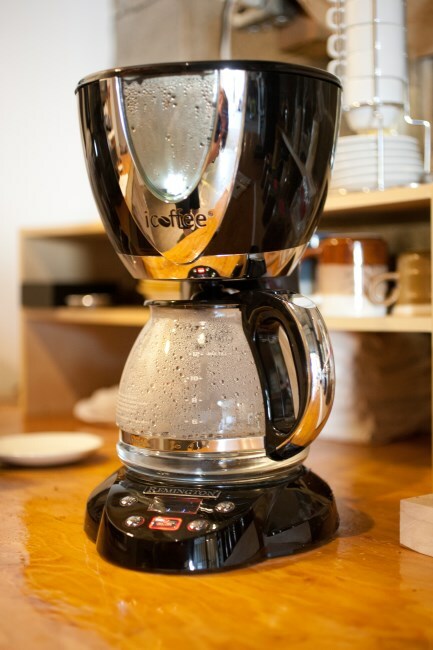 Disclaimer: INeedCoffee received an iCoffee brewer to test for this article.